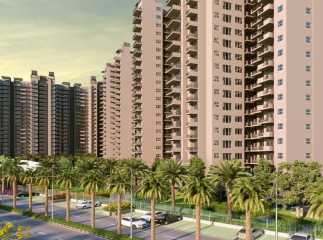 Gurgaon is an important commercial hub of the country. 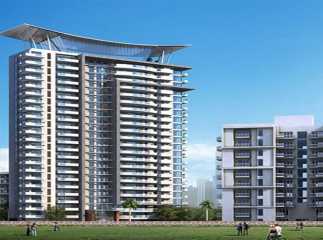 The demand for Residential Apartments in Sector 84 Gurgaon has increased over the last decade, due to the rise in commercial activities in the city. Investors from various parts of the country are interested in buying these homes. 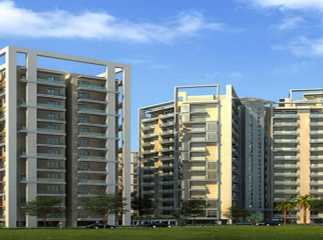 You can enjoy quality residences with green living facilities in these residential complexes. The developers have come up with sophisticated estates, wit ha wide range of lifestyle and healthcare amenities for the residents. 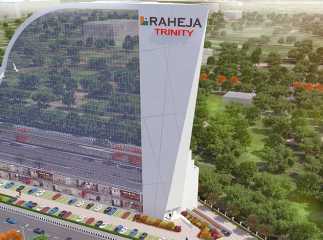 Besides, the well-developed transportation facilities in the city ensure a seamless connectivity to the important business centres in Gurgaon. 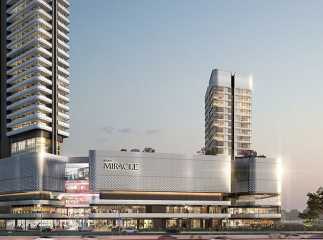 You may also be interested in Commercial Projects in Sector 84 Gurgaon . 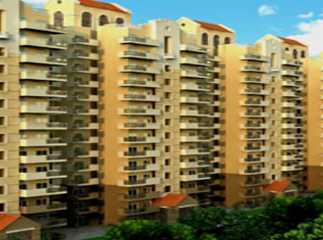 The residential complexes in the region come with a wide range of amenities. 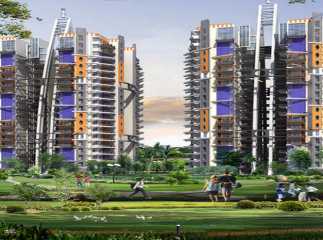 These include swimming pool, gym, jogging tracks and various indoor and outdoor games. Children can enjoy their time in the dedicated play areas. 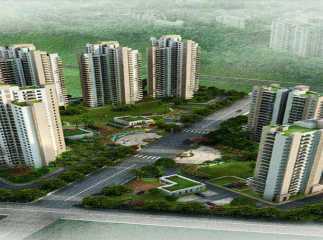 If you are willing to invest in Property in Sector 84 Gurgaon , this is the right time to make your investment.